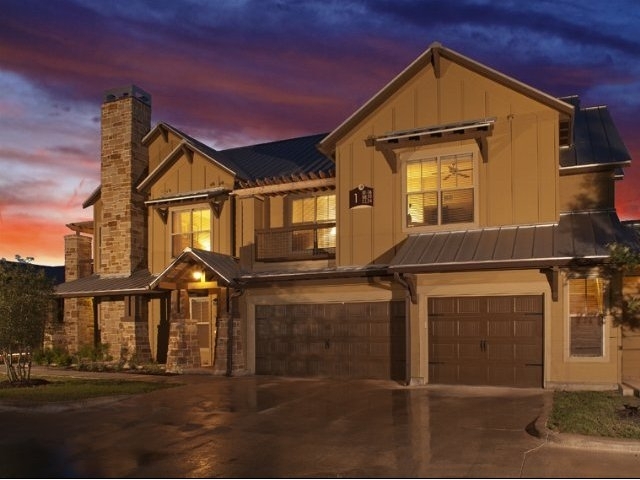 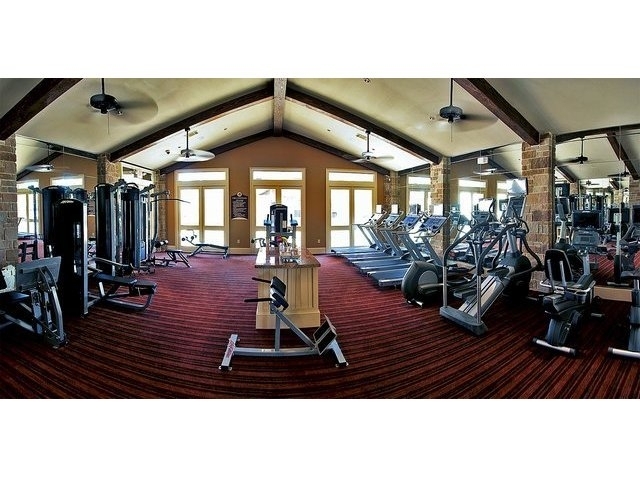 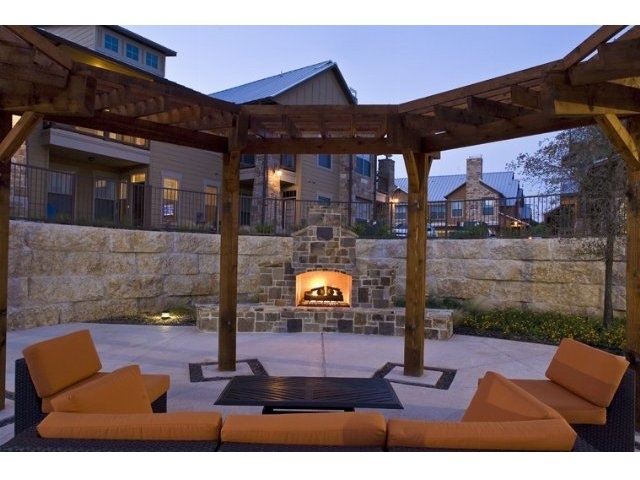 Guests can experience luxurious Hill Country Living, where the finest amenities are at your fingertips. 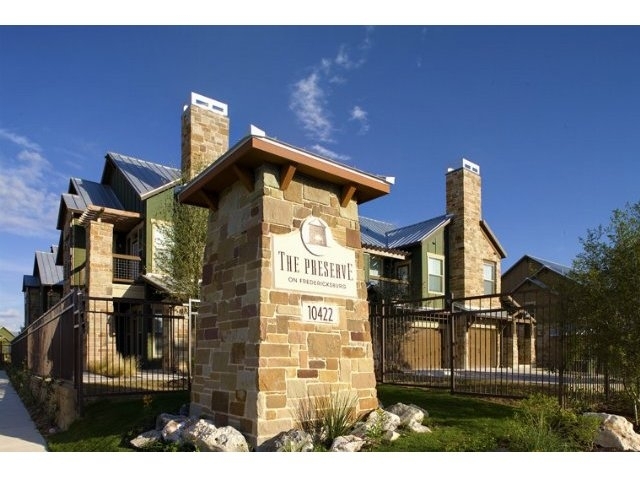 The Preserve, a pristine, sophisticated Hill Country retreat, is located just minutes away from San Antonio’s urban bustle. 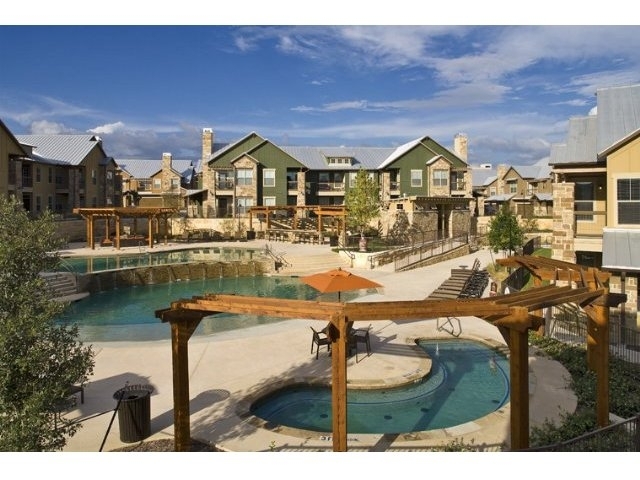 Here tranquility abounds, in a master planned community dedicated to preserving the beauty of nature.